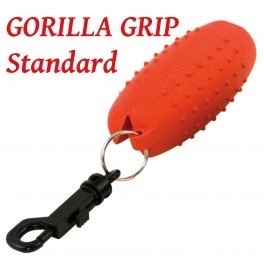 "Gorilla Grip" Arrow Puller is made of solid natural rubber for superior grip on all types of arrows. It's the easiest and most confortable Puller. The large diameter allows for maximum grip strength. Works on all size arrows and backstops.